This magnificent art gallery has brilliant pieces available for purchase by regional artists. 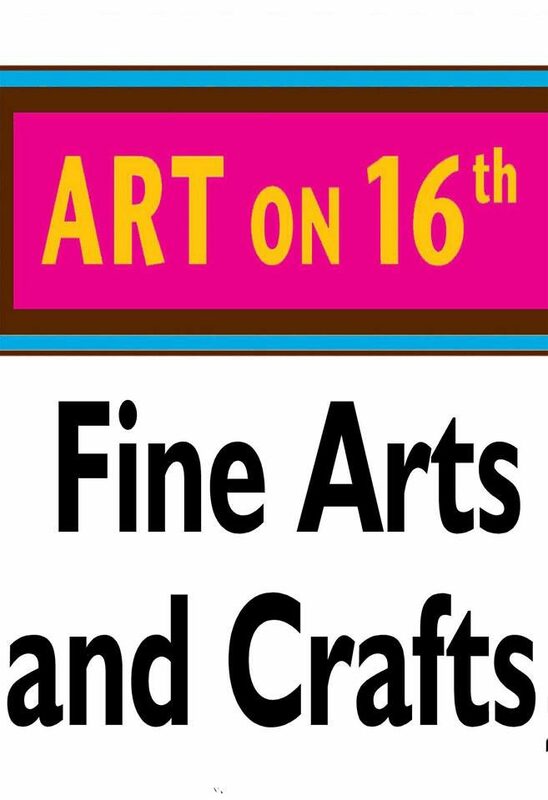 Located in the Iowa Great Lakes/Okoboji Area, Art on 16th is also home to Kurio Kastle Pottery Painting Palace. Truly a destination when you visit the Okoboji Area & ideal for a rainy day when you’re unable to take in the blue waters!